Alcat Contracting is a family-owned full phase construction company specializing in residential and light commercial projects in St. Louis, Jefferson, Washington, and St. Francis Counties. Simply put, "we do everything from the ground up!" When we are in your home, we treat you like you are one of us. From the beginning we explain how we work, we help you with decisions, we walk you through our process, and we continue to work with you along the way thru construction completion. Making a decision on who your contractor means trusting in them. We know we must earn your trust and we believe our work and performance speaks for itself. 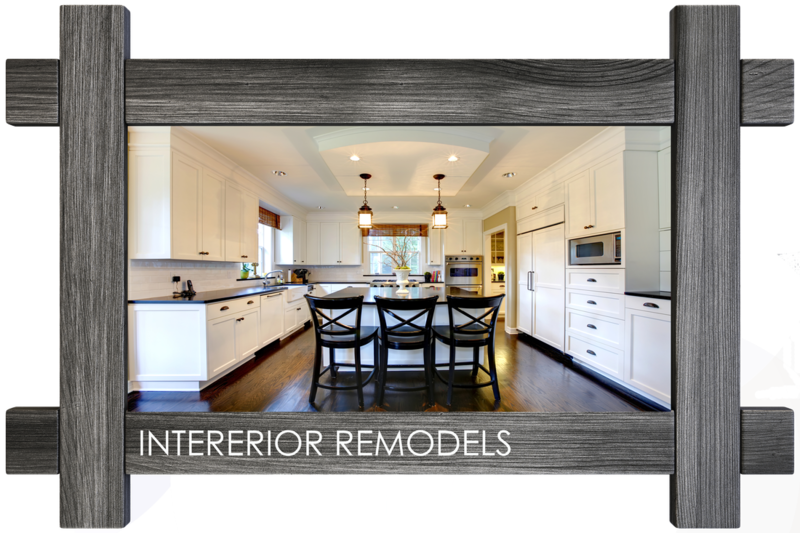 We are running a promotion on our kitchen remodeling! Free storage containers by Rent-A-Box during your kitchen remodel. Promotion is a limited only, please call us today for a free consultation! 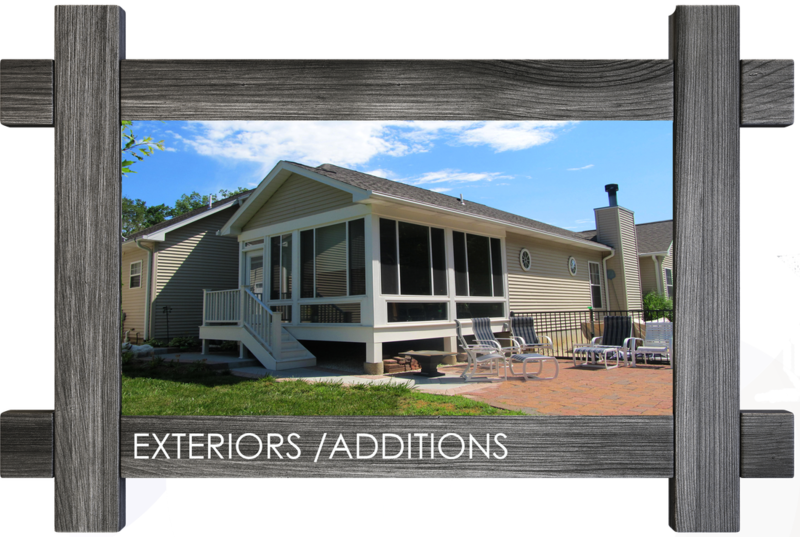 Please enjoy a short video testimonial from one of our happy customers on two story addition!